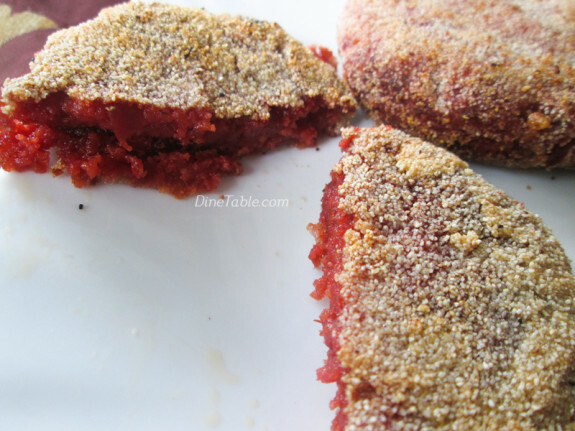 Beetroot Tikki Recipe is an Indian Snack Recipe. 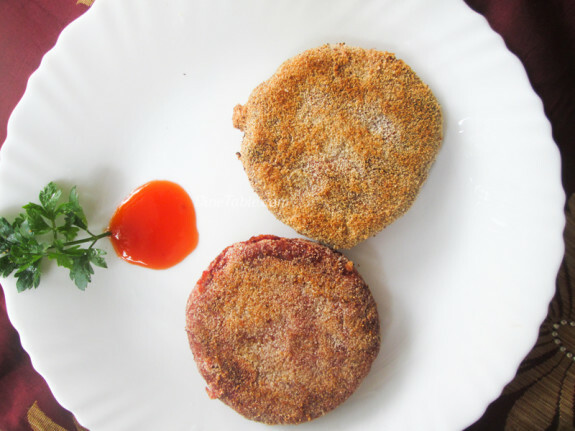 It is a very tasty and delicious vegetable cutlet recipe. 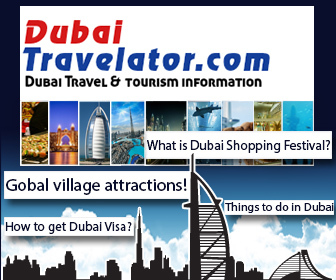 It can be served as iftar snack, evening snack or starter which is enjoyed by all ages. It is very soft inside with a crispy outside texture. You can use any vegetables you prefer for making tikki. 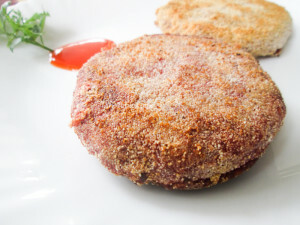 Here I used beetroot and potato for making the tikki recipe. Beetroot and potatoes are first boiled and mashed. 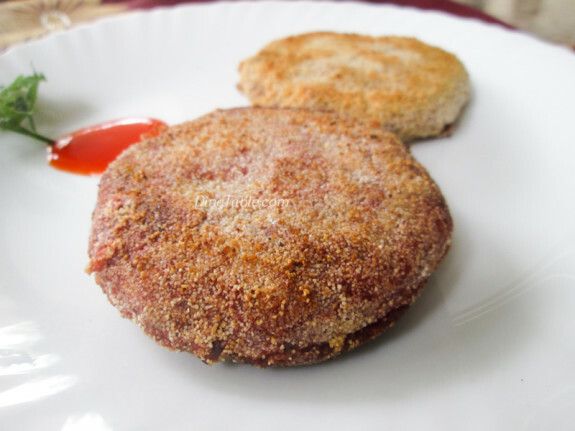 It is then combined with garam masala and other ingredients to make the tikki. 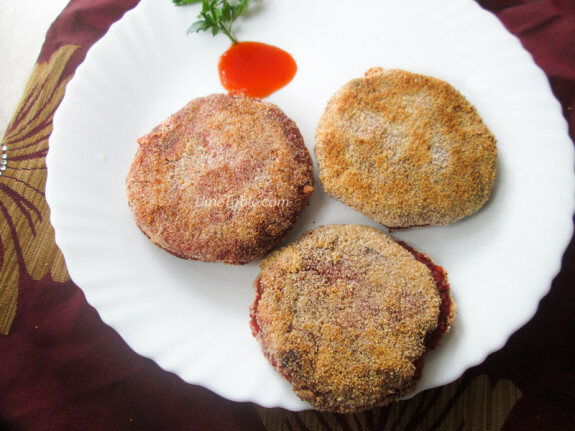 Hope you all try this delicious and tasty Indian snack Beetroot Tikki Recipe / Beetroot Cutlet Recipe / Ramadan Recipe / Snack Recipe. Try and Enjoy..
Click here for other Ramadan Special Recipes..
Wash and peel the beetroot and potatoes. Pressure cook both the beetroot and potatoes together with some salt for 5 whistles. Grate the beetroot and potato in a bowl. Add all the spice powders, green chilly, salt and bread slices. Mix everything well with your hands. Now shape them into round patties or tikkis. Take some roasted semolina in a plate. place each tikki on the semolina and make sure that semolina is evenly coated on all sides of the tikki. In a pan, add 3 teaspoons of oil and fry the tikkis till they are crisp and lightly browned. Place them on a tissue paper to drain excess oil. Tasty Beetroot Tikki is ready. 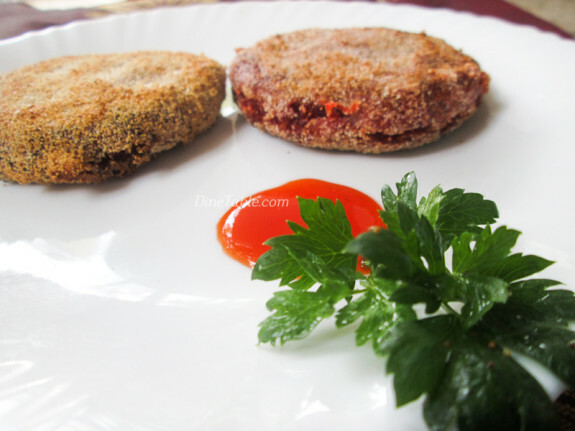 Serve beetroot tikki hot with tomato sauce.